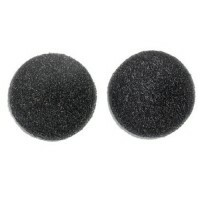 Replacement speakers 32mm for QZ, Q1, Q3, and G9X .. 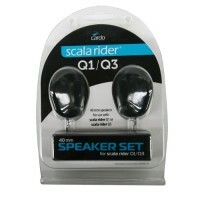 Replacement Cardo Rider speaker 40mm Set Qz Q1 Q3 G9x PT compatible.. 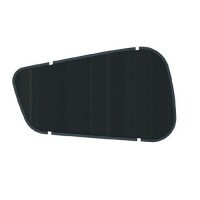 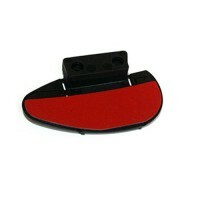 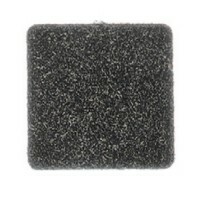 Replacement Cardo Rider speaker booster pads TXPK0011.. 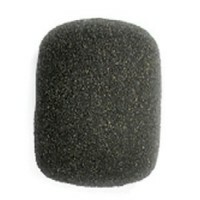 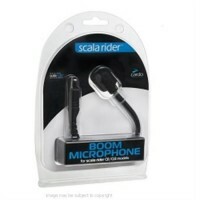 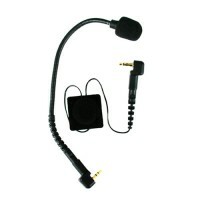 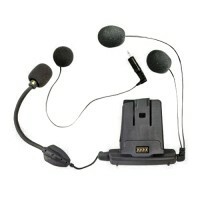 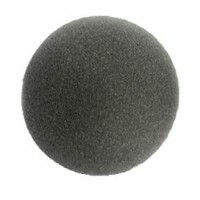 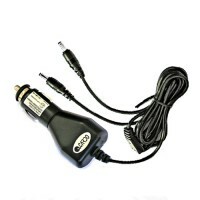 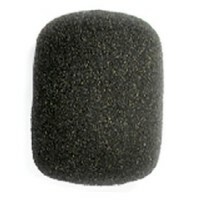 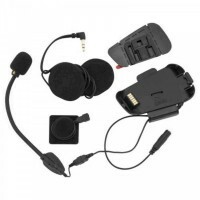 Replacement Cardo Rider sponge for wired microphone TXPK0006.. 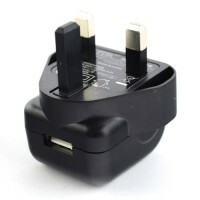 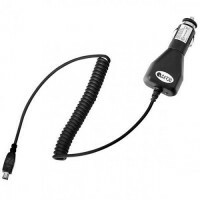 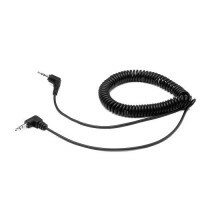 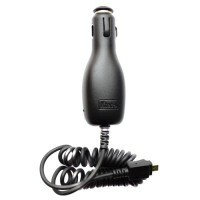 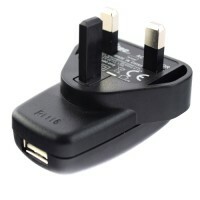 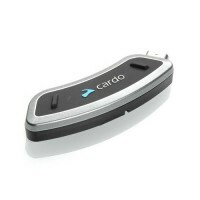 Replacement Cardo Rider UK wall charger CHR00110..
Cardo Rider UK wall charger CHR00123.. 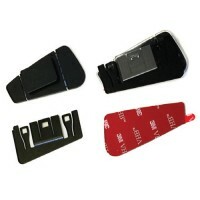 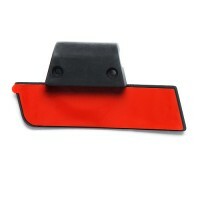 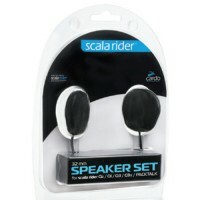 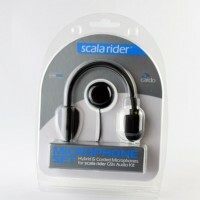 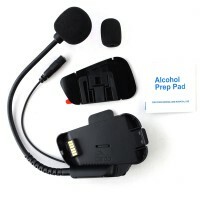 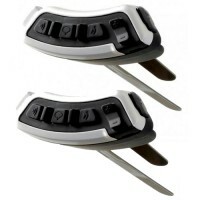 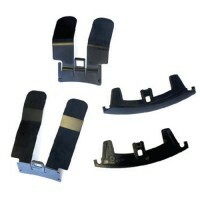 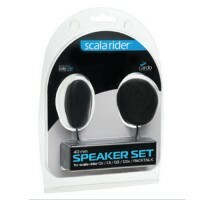 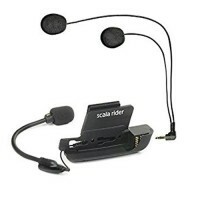 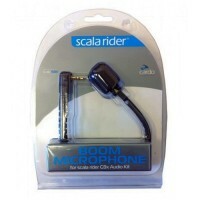 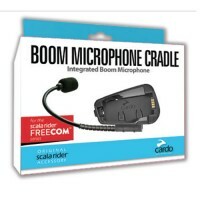 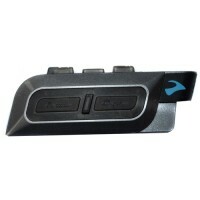 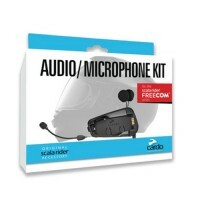 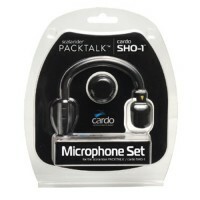 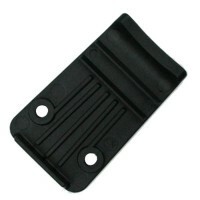 Replacement Cardo Rider Velcro Pad For Speaker/Mic (Female)..